Emergencies can occur anywhere and at any time. 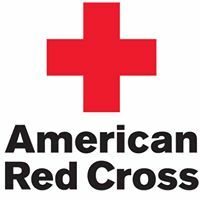 The Basic Lifesaving Skills certification arms you with the tools you need to act responsibly in an emergency. This requires you to maintain your cool in the toughest of situations while using quick problem-solving and critical thinking skills to find the best solution. The Basic Lifesaving Course offered at Swim Harmony is catered to those who’re seeking a career in healthcare or are looking to become a professional rescuer in Colorado. 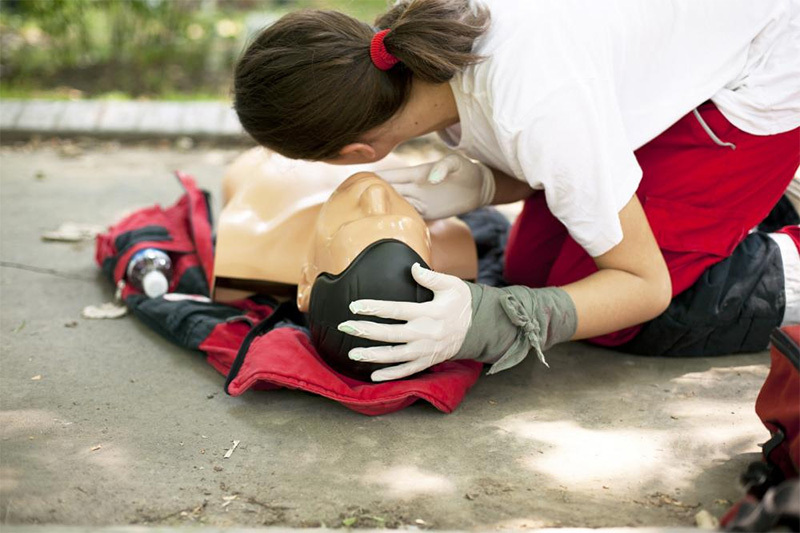 In order to pursue such careers, applicants are expected to have basic lifesaving training. Our BLS course was designed to equip aspiring rescuers and healthcare professionals with basic skills such as CPR, the use of an automated external defibrillator (AED), and more. Upon completing the course, participants receive a Basic Lifesaving Skill certification, which they can present to potential employers knowing that they are fully qualified to work as a professional rescuer. If you’re in Colorado and are looking to pursue a career as a professional rescuer or as a junior healthcare professional, sign up for our Basic Lifesaving Skills Training today at Swim Harmony and be taught by the best in the industry.